According to a report by The Sun, the Anderlecht midfielder is all set to join Ligue 1 champions Monaco, leaving the three Premier League clubs still in the market for a young quality midfielder. It is understood that Monaco have signed him in a £21.2 million move – the highest sale in the Belgian Jupiler Pro League. 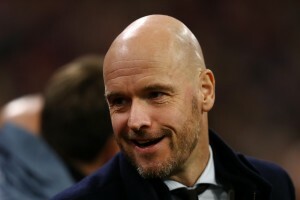 Anderlecht general director Herman Van Holsbeeck has reportedly confirmed the same and expects the deal to go through by the end of this week. The 20-year-old has been in the limelight from an early age when he became the youngest Belgian to play in the coveted Champions League at the age of 16. Since then, he has come a long way and established himself as an integral part in Anderlecht’s midfield after debuting for them in 2013. There’s been no stopping him after that point – he has played more than 100 times since and scored at a rate of about one in four, which is more than enough for several of Europe’s top clubs to get attracted to him. 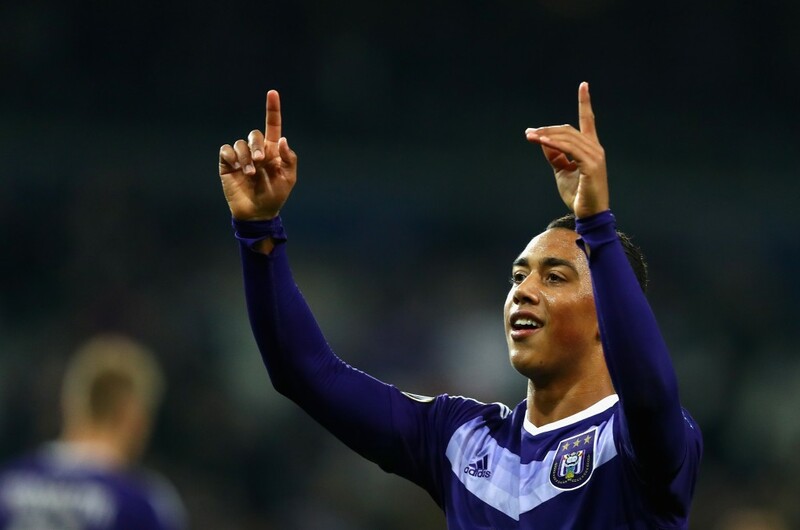 Tielemans has made over 150 appearances in all competitions for Anderlecht, and scored 13 goals in 37 league appearances this term to help the club win the title. Chelsea and Manchester City can afford to lose out on a midfielder like him since they have options, but for a team like Manchester United, a midfielder like him would have been ideal. Tielemans is capable of playing in front of the back four or as a No. 10. In fact, his best position is as a play maker in an orthodox central midfield role. With a good range of passing and creativity, Tielemans could have brought greater creativity and attacking threat among Manchester United’s midfield. The Red Devils have been linked with several other players like Piotr Zielinski, Federico Bernardeschi and Espanyol wonder kid Arnau Puigmal. As far as Chelsea and Manchester City are concerned, he could’ve been yet another option for player rotation as they cope with Champions League commitments. Tielemans was also linked with Inter Milan and Atletico Madrid in recent months. However, it looks like Monaco are continuing their winning streak by also defeating competition in successfully pursuing one of Europe’s most lethal young midfielders.